On May 12, 2017 the U.S. Air Force’s last B-52 Stratofortress (BUFF) aerial defensive gunner will retire marking the end of an era. Twenty-five years after his first career field was retired, Chief Master Sgt. Rob Wellbaum, 15th Operations Group superintendent, will end his 30-year career as the last former defense aerial gunners, Air Force Specialty Code (AFSC) 111X0. Wellbaum joined the U.S. Air Force (USAF) in 1987 after feeling unfulfilled working as a civilian. Chief Master Sgt. 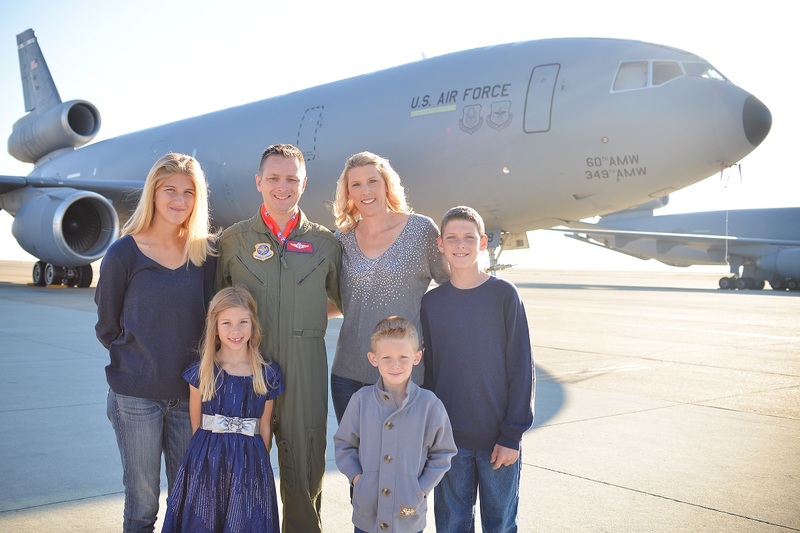 Rob Wellbaum, 15th Operations Group superintendent, and his family pose in front of a KC-10 Extender. Although his father and older brother served in the USAF, it was Wellbaum’s desire to fly that encouraged him to join. In Dec. 1987, Wellbaum left his home in Ashland, Oregon, and was off to basic training. 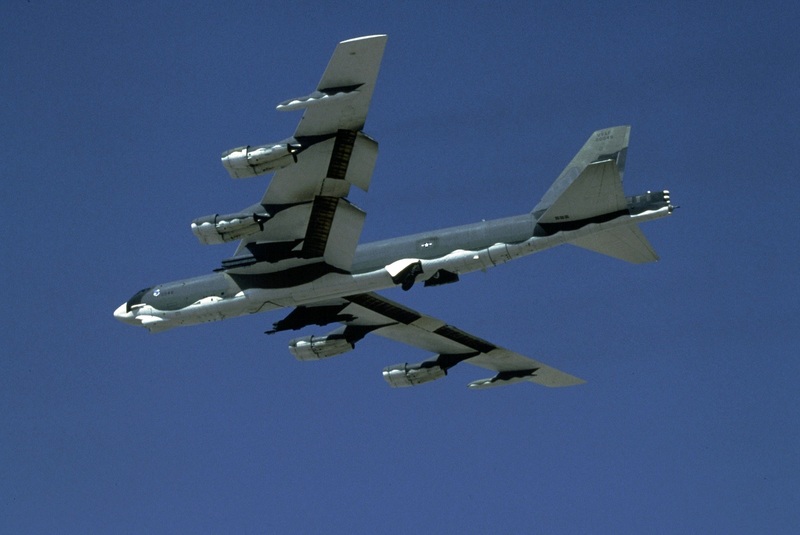 But the early 1990s posed unique challenges to the Air Force and on Sep. 16, 1991 General George L. Butler, then Strategic Air Command (SAC) commander, announced the elimination of the gunner position and the deactivation of the guns on the B-52 as a cost reducing initiative. 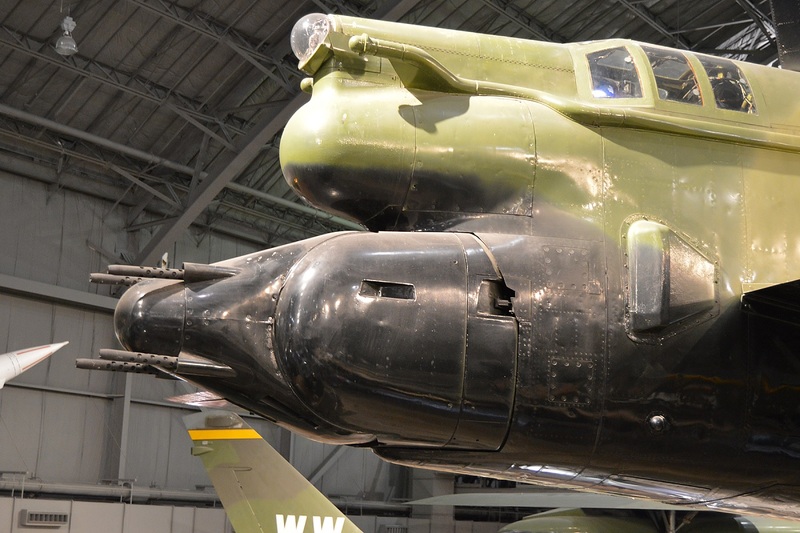 By 1992, the guns were non-functional on the aircraft. 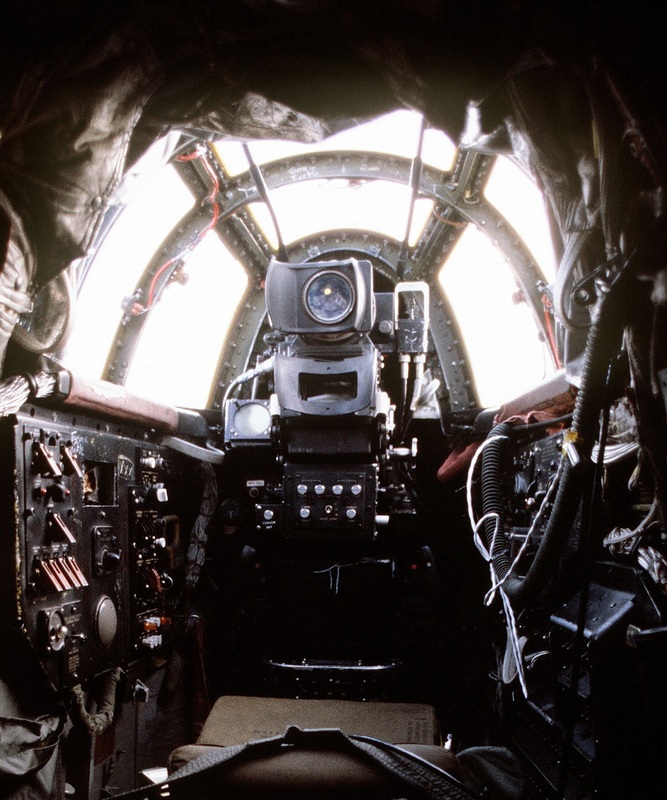 A view the tail gunner station in a B-52D. In later models, the gunner was stationed with the rest of the aircrew. Update: Chief Master Sgt. Rob Wellbaum apparently is not the last B-52 gunner. In fact John Stallings, President of the Air Force Gunners Association and a reader of The Aviation Geek Club, told us that currently there are at least 3 former BUFF gunners who are either on active duty or in the Reserves/Guard, but unfortunately the association does not have a list of the members who are still serving. Stay tuned for additional updates if further details on this story had to come to light!